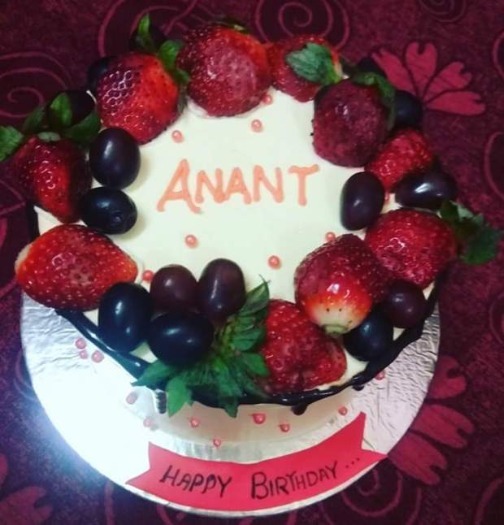 The fantastic range of customised cakes with real fruits that have been freshly baked from the oven of BakingWali is setting a trend of its own. 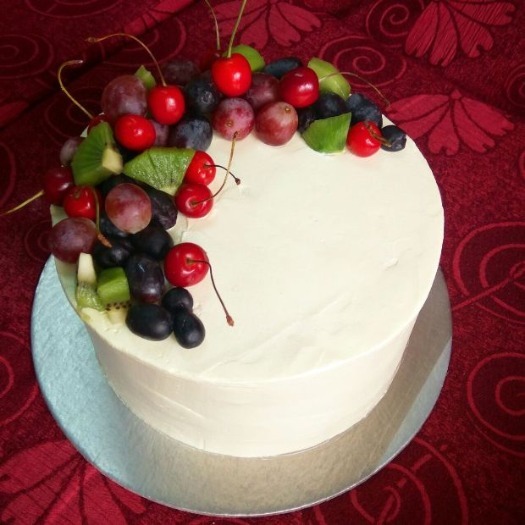 Real fruits extract, natural fruit toppings and fresh fruit essences are being used to bake this range of delectable cakes with natural fruits that BakingWali has to its exclusive credit. 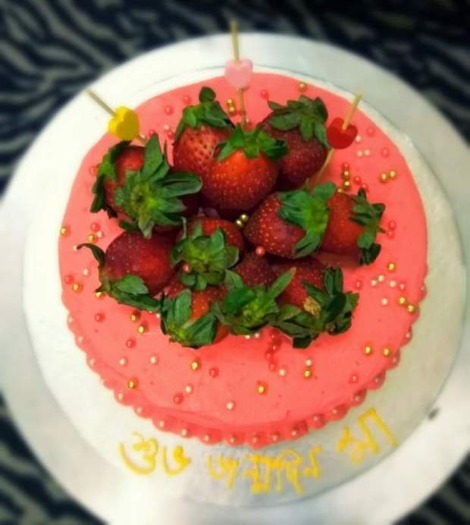 BakingWali as an initiative was started by Poulomi Mukherjee and happened on a sudden basis when she came across a video on a social networking site on exciting baking and icing content on one mundane day of March last year. 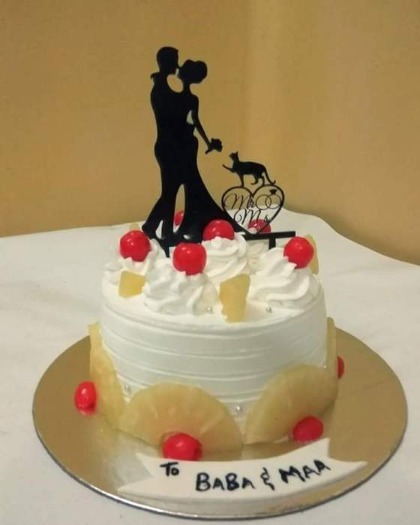 She had some knowledge about baking prior to this and it worked as the inspiration to turn this passion into profession and thus she ended up taking baking as a professional venture. With innumerable research, hard work, analysis and experimentations she set up this venture with the hope of treating the city with delectable tastes of artistically created cakes. This special range of cakes is made with fresh fruits including that of seasonal ones. 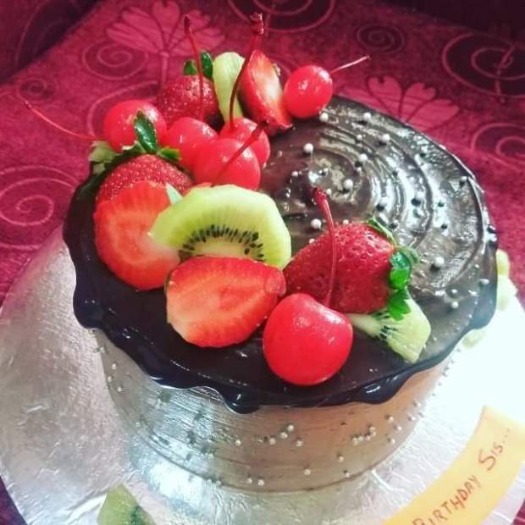 In the months when it isn’t the time of the seasonal fruits, the cakes with fresh fruits are baked with the particular fruit crush and particular fruit chocolates to beat the blues of the off season. The exclusivity of BakingWali also lies in the immense care that is taken to understand the intrinsic preferences and choices of each individual customer in the endeavour to bake the ideal cake as per the occasion, requirements and individual tastes to be precise. 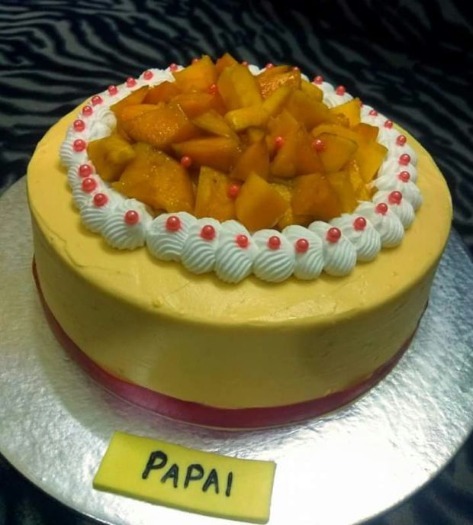 The cakes are of exceptional quality with a soft and creamy texture that is sure to melt in the mouth and leaves behind an aftertaste of the particular fruit to be precise that provides for an absolute taste of heaven. 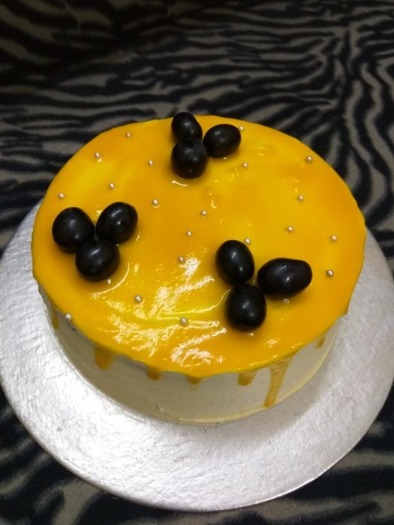 Not only the taste, this venture called BakingWali creates beautiful cakes of colourful contrasts and artistic designs that make for the perfect treat to the eyes without any hint of doubt. 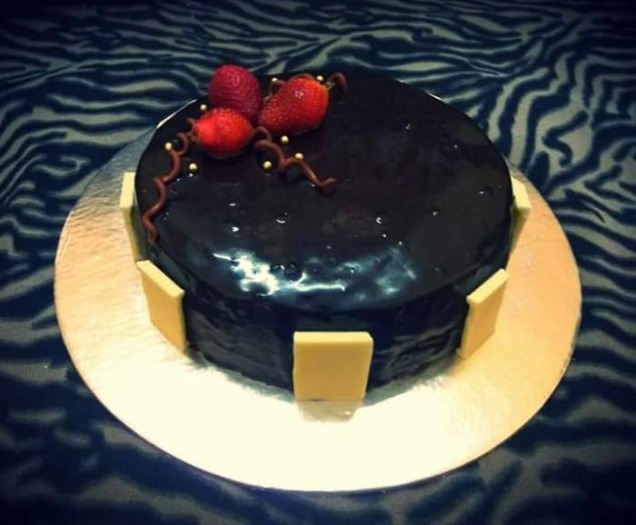 It is said baking is an art and BakingWali substantiates the saying with utter perfection. 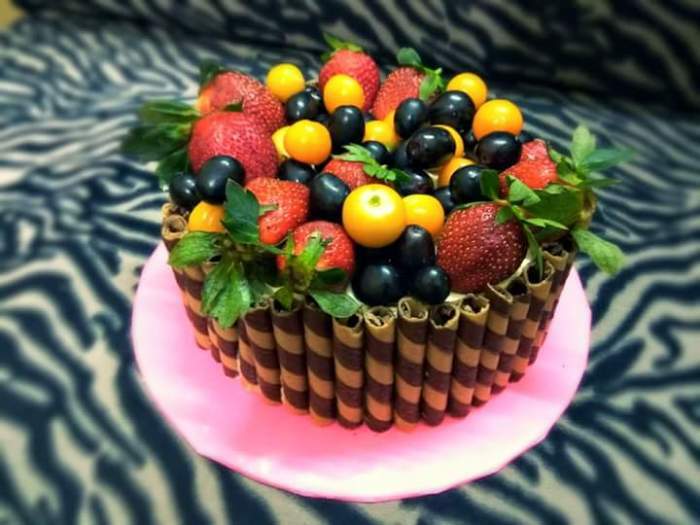 Pamper your taste buds in a fruity way as you treat yourself to some real fruits customised cakes right away! Winter Months: Strawberry and Orange Cakes. Kiwi cakes, Grapes Cakes including that of Red, Black and Green along with Pineapple. Address: 1/A/17 Ramlal Agarwala Lane, Sinthee, Ghosh Para, Baranagar, Kolkata-700050. Price: Varies as per designs and requirements. 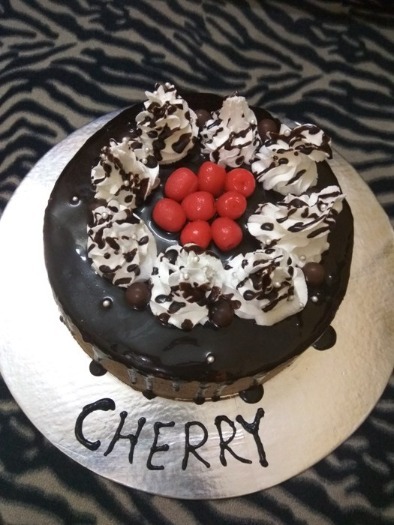 Real fruits customised cakes priced at Rs. 699 onwards (one pound) and Rs.1500 onwards for two pound cake. Real fruit customised cupcakes priced at Rs.65 onwards. Delivery: Delivery charges applicable as per location. Customers are also welcome to pick up their cakes from BakingWali’s destination. Payment Options: Paytm and Cash on Delivery available. When To Order: At least one week prior to the date. Order Details And Queries: Call 9830781407. 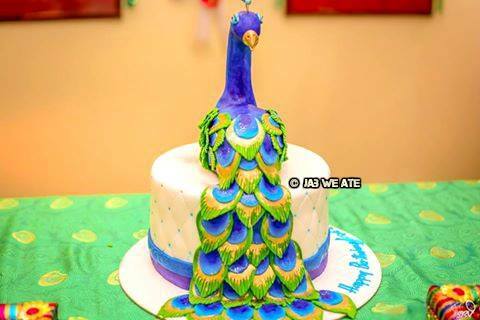 Go Weak in Knees by Devouring these Designer Cakes! Have You Tasted the Best Non-Veg Fuchkas of Kolkata Yet? #CityShorPicks: Iconic Eateries of the City to Visit!